CW McCoy’s Spanish Point holds the same allure for those of us who, like CW, fled the darkness of the North for Florida’s Gulf Coast. The result is Spanish Point, a fictionalized mashup of the cities of Sarasota and Bradenton that isn’t the paradise it first seems. Over the few weeks, we’ll look at the places in the region that inspired Curb Appeal, the third book in the mystery/suspense series featuring CW (Candace) McCoy, the former police detective turned real estate agent whose struggles with career and personal issues lead her into dangerous terrain. While Curb Appeal is fiction, it’s the tragic attacks on real estate agents that form the backbone of the book—that and efforts by the National Association of Realtors to promote awareness and safety. Each day on social media, we’ll take a look at the homes, boats and watering holes of CW’s friends and enemies as we reconcile the images of paradise with reality. I hope you’ll join us for a guided tour. In the meantime, here are a few deceptively ordinary images from the Gulf Coast. 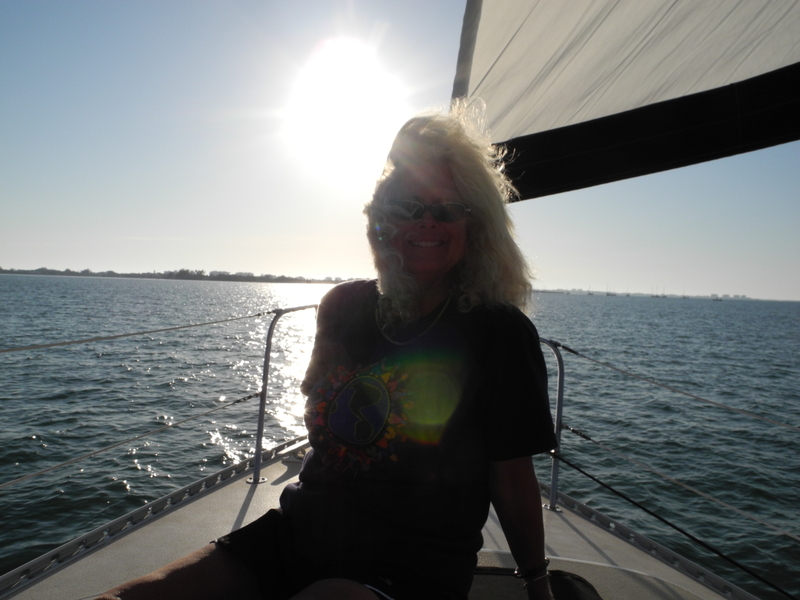 On the Gulf of Mexico near Siesta Key: sailing the high seas near sunset on a day that’s divine—until you turn your back. Lakewood Ranch luxury: remember the movie “Play ‘Misty’ for Me”? 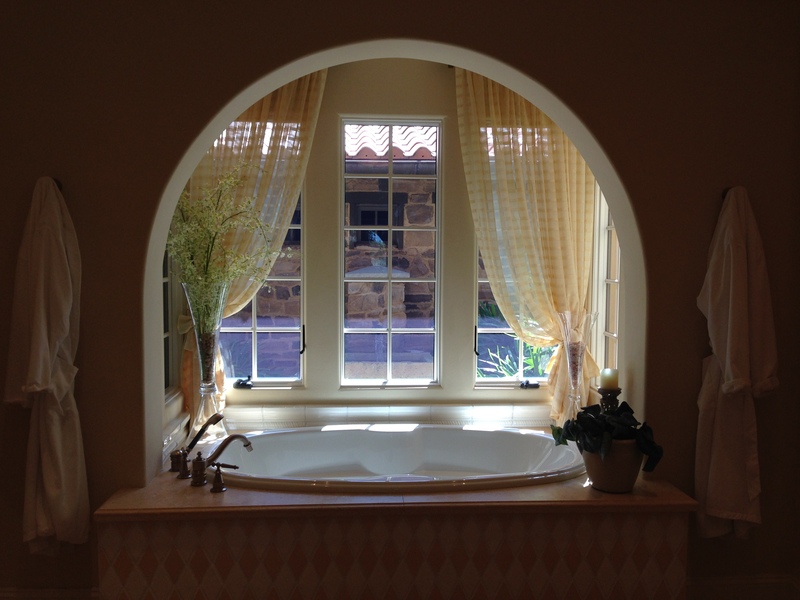 You may never go near a soaking tub again. 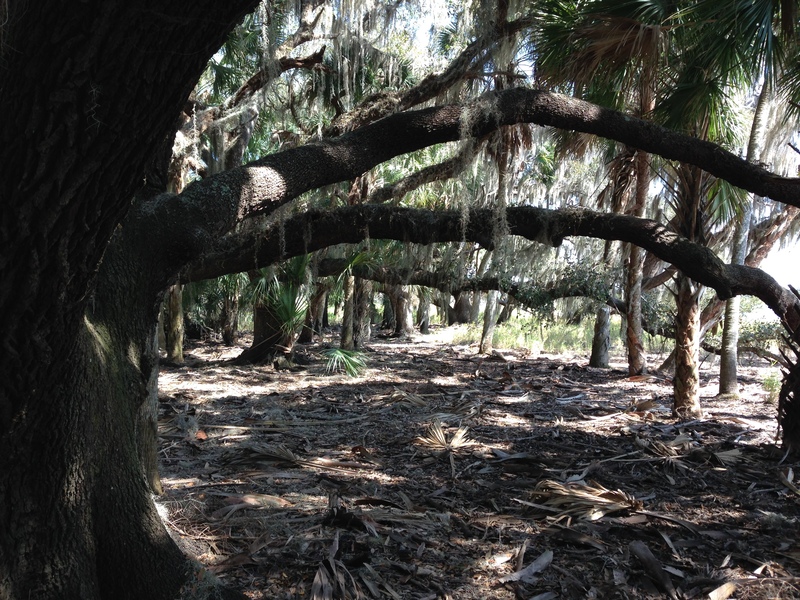 Myakka River State Park: the mysterious woods (and the alligators of Deep Hole) beckon the unsuspecting. This entry was tagged agent, beach, books, condo, curb appeal, developer, female sleuth, Fiction, Florida, Gulf Coast, house, housing, investigate, misconduct, murder, mystery, Novel, police, real estate, resort, suspense, thriller, tourism, tourist. Bookmark the permalink.